The new trunk spoiler is meant to add a sporty touch and improve aerodynamics on your BMW E36. LTW Design Trunk Spoiler crafted in high quality OEM plastic. 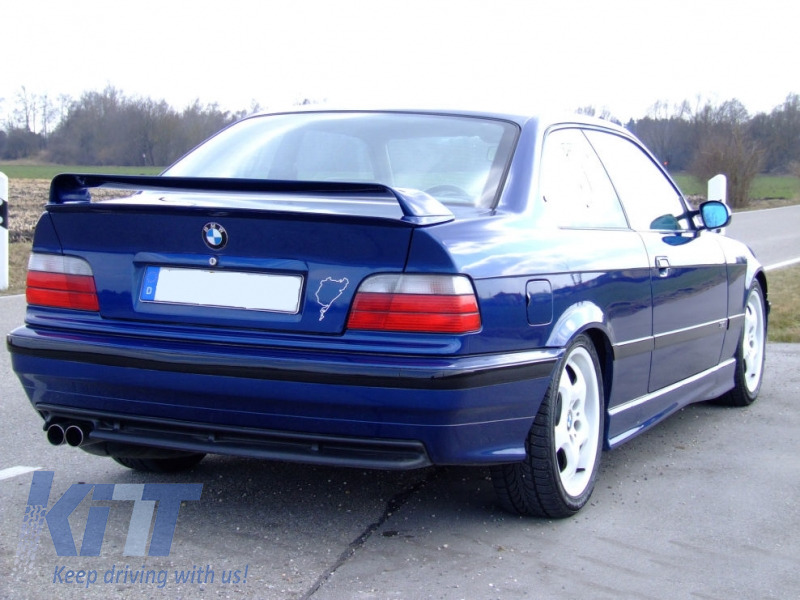 Buy it now Trunk Spoiler Top Wing BMW 3 Series E36 (1990-1998) Coupe Sedan LTW Design!